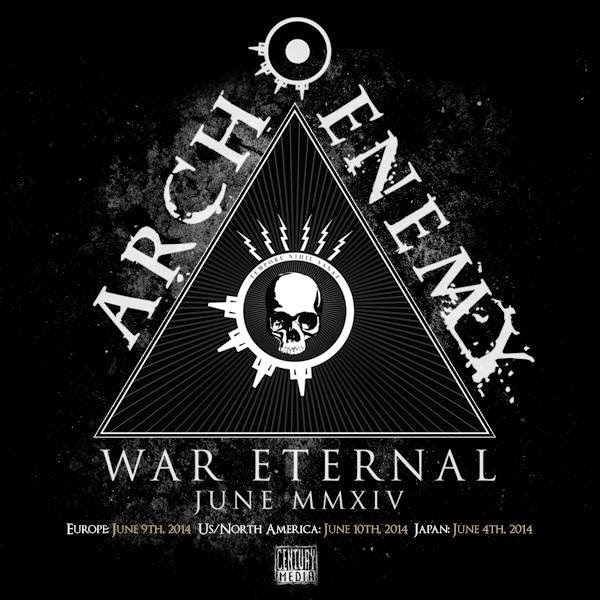 HeavyHardMetalmania: Arch Enemy: New Track Revealed "As The Pages Burn"
Arch Enemy: New Track Revealed "As The Pages Burn"
Arch Enemy the Metal titans from Sweden have revealed another new track from their upcoming album "War Eternal"! 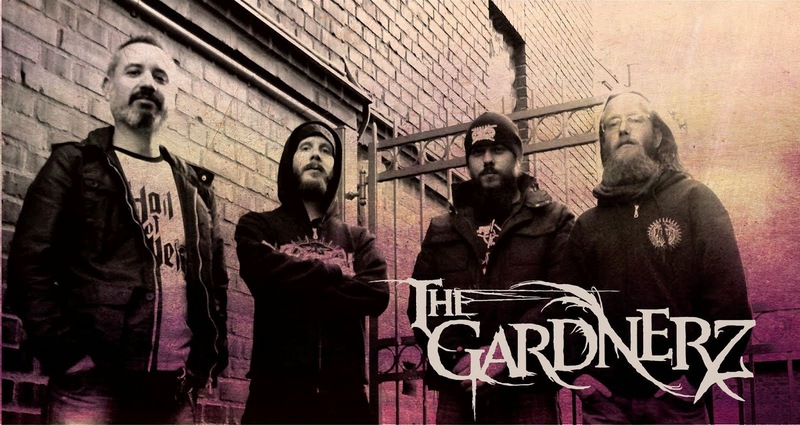 Check out the lyric video for "As The Pages Burn" below! 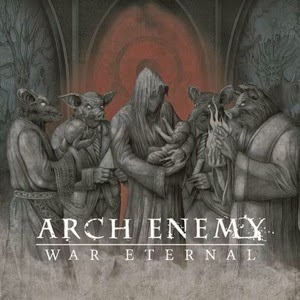 Pre-order the new album on iTunes now and receive instant access to the tracks "War Eternal" and "As The Pages Burn".